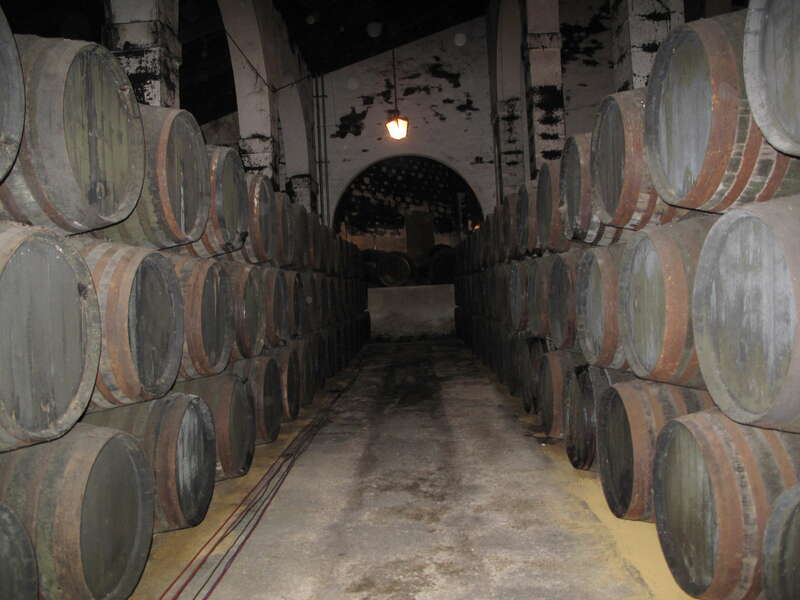 The Pedro Ximenez originated from the southern regions of Spain. Today the grapes are spread to Australia and South America. It is a very sweet fortified desert wine with a very dark colour. It is often referred to as the PX. The wine has also been fortified to 15-22% ABV and a sugar content of more than 212 grams per liter. The sugar content is one of the highest numbers in the industry. A wine is considered sweet if it has more than 45 grams of sugar per liter. 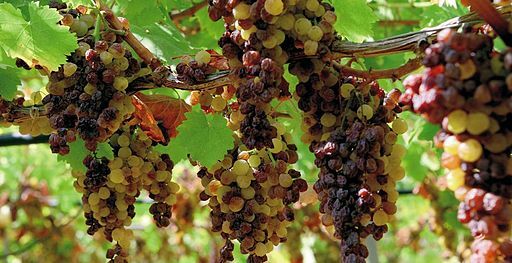 The specialty about the PX is the pre-treatment of the grapes. Before the grapes are smashed down for fermentation they are being dried in the sun. Just before the grapes turn into raisins the grapes are added to the wine making process. This adds an extra sweetness and some flavours of raisins or other dried fruits to the wine. Also the wine is only partially fermented. The extent to which the wine is fermented defines the residual sugar of the wine and therefore the sweetness. A PX is usually left with residual sugar of 300 to 500 grams per liter. This is a very high amount. For Example Coca Cola has only 108 grams per liter. The Pedro Ximenez maturation gives the whisky an extra sherry sweetness. It also adds tastes of dried fruts raisins and a smoothness that reminds of syrup. 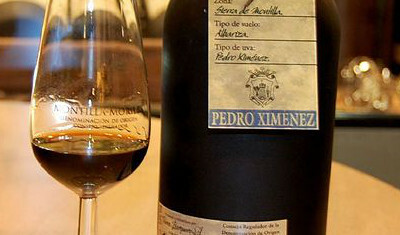 Pedro Ximenez is a very dark liquid. It darkens the Whisky a lot and results in a very dark brown colour of whisky. If the whisky is not matured in the casks but just finished for a couple of month results in a lighter amber or gold colour. Most of the whiskies are only finished in Pedro Ximinez sherry casks. All of the whiskies become sweeter and fruitier from the maturation in the PX casks. The Pedro Ximenez cask are a very favorable among the peated whiskies. The combination of sweet and smoky is very pleasant. The Benriach had a double maturation. First in normal Bourbon barrels and then in PX Sherry casks. A very creamy and fruity whisky. The Lagavulin Distillers Editions are vintage Whiskies that have all been matured in Pedro Ximenez sherry casks. A very interesting combination of marine flavours, peat smoke an the Sherry sweetness. This Laphroaig was first matured Ex-Bourbon casks then in the small quarter casks and finally in the Pedro Ximenez Sherry casks. It is a wonderful combination of oak, peat and sherry sweetness.